A cultivar with a compact growth habit and a long flowering period. 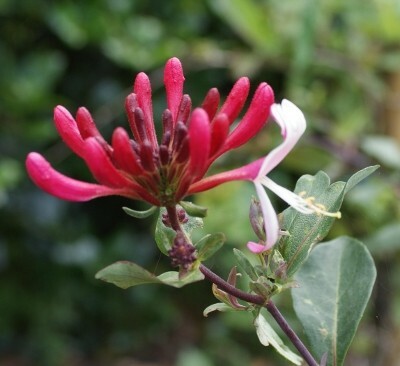 Flowers are red-purple on the outside and beige inside, and have a strong agreeable scent. Small leaves, purple-green when young, turn green with age. ‘Chojnow’ comes from the old farm in the Polish countryside where Dr. Maczynski discovered it.